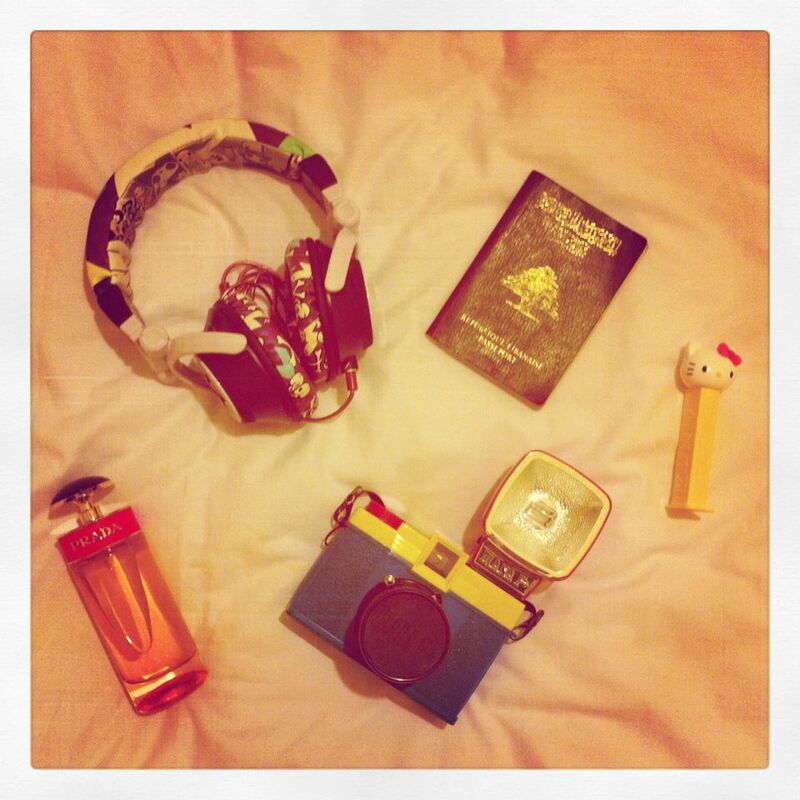 Few last very important things to put in my bag & I’m all ready to fly! Yayyyy! !